I would like to recommend a new Textbook recently published by WILEY under the title: ‘ERM – Enterprise Risk Management: Issues & Cases‘. 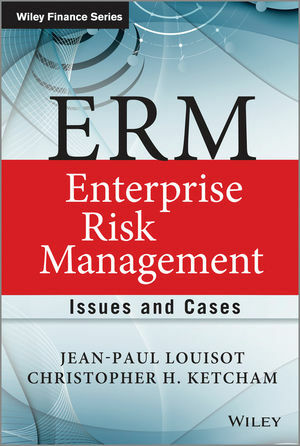 While there are already many textbooks, guides and references available for ERM practitioners, this book is particularly interesting because it aims to provide a different and fruitful perspective not often covered in other publications by connecting important risk management issues that risk practitioners face with relevant practical case studies. This Textbook is the result of a multi-years long group work of recognised risk management experts under the lead of two international thought leaders in the field, J P Louisot and C H Ketcham. 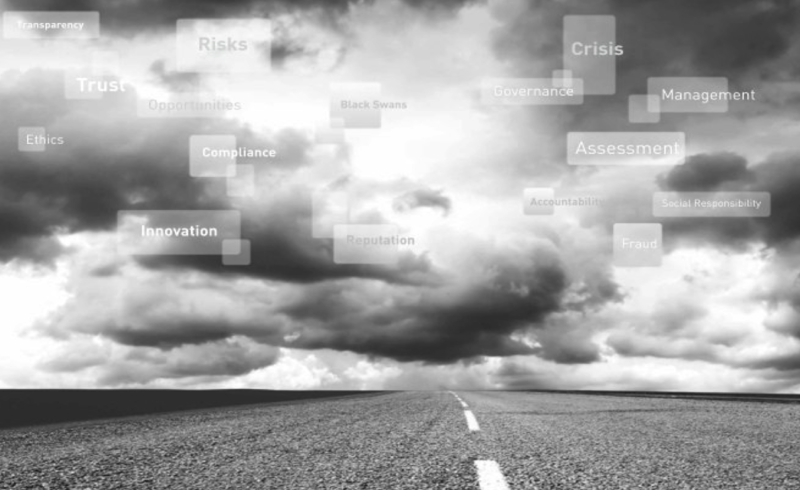 Risk professionals will get insights from a wealth of case studies illustrating current issues and emerging best practices in enterprise risk management. On a personal note, I contributed to this textbook as I wrote the chapter on “Business Ethics and Risk Management”. You can find more information on this textbook on WILEY publishing website, just click the following link: ERM – Enterprise Risk Management Issues and Cases.